Audient is running another giveaway to gift one of their fans with amazing guitar recording interface! 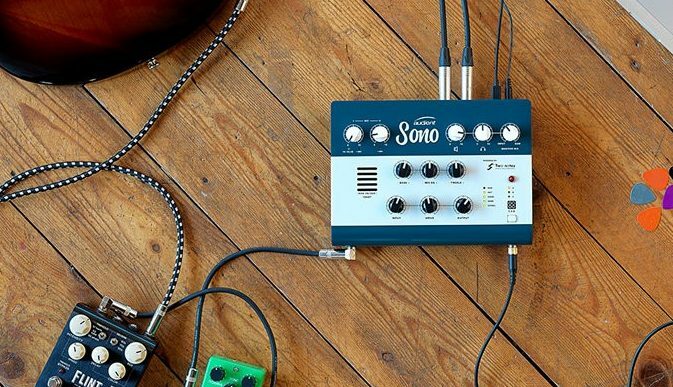 To enter in their latest Sono Guitar Recording Interface Giveaway grab your free entries by following few simple steps listed down below! We will notify the winner by email. Please be sure to check your email the week after the contests ends.